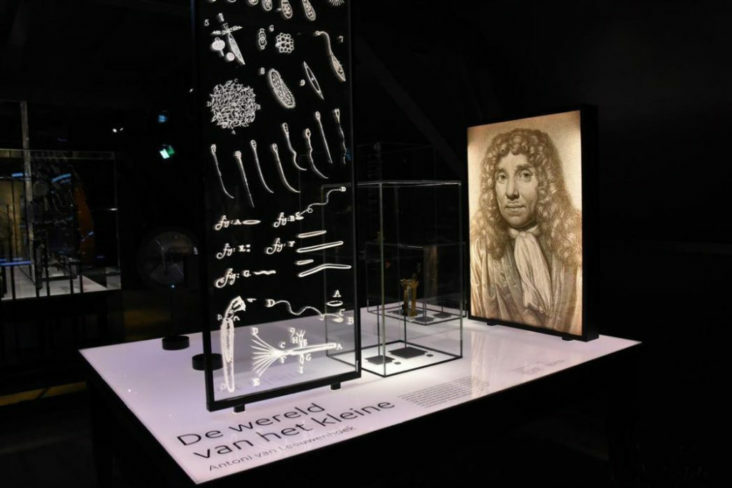 Rijksmuseum Boerhaave is a treasury of the history of science. 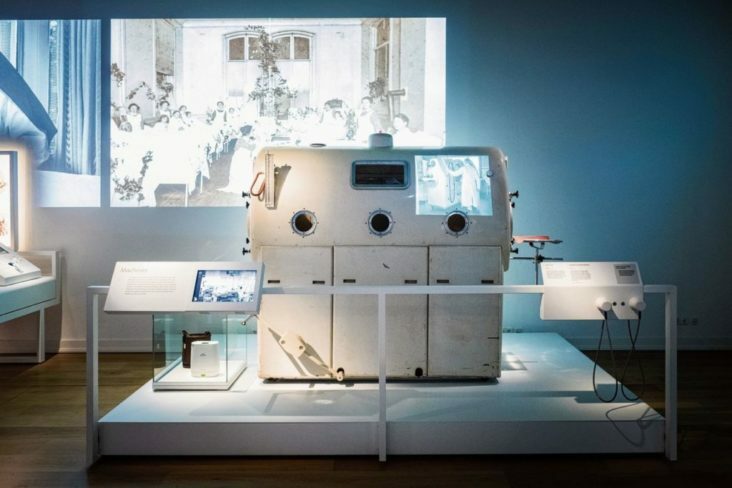 After a major renovation, the history of science is now presented in a totally different way. 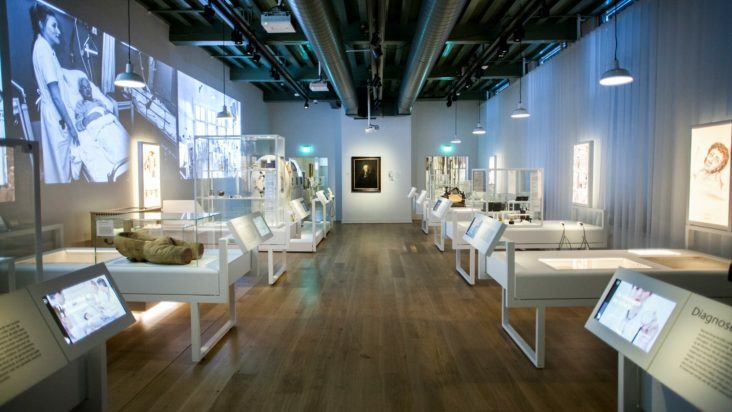 Beersnielsen has been responsible for the lighting design of this renovated museum. Discovery is the key-word in the new museum experience. 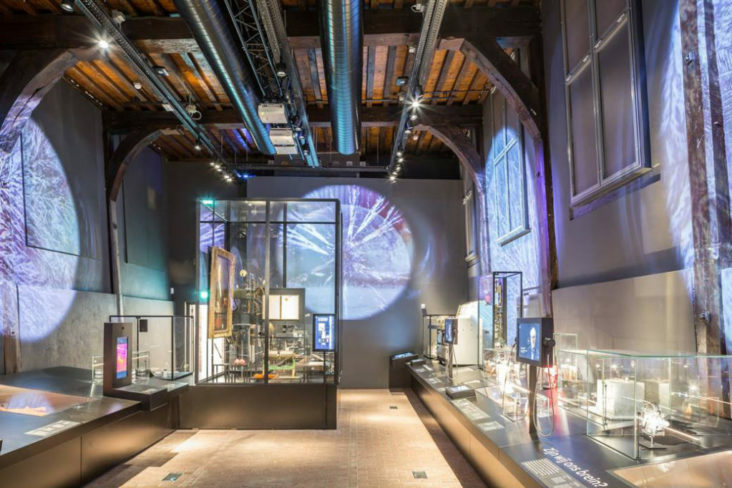 Light boxes and light providing installations are important features which we had to take into account in our lighting design. Also the fact that some museum halls have very low and dark ceilings and others have high white ceilings formed a challenge for our design. 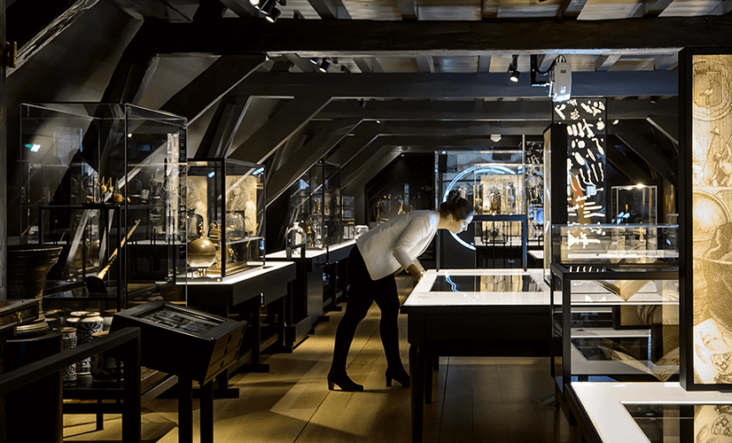 Therefore the lighting design contains many facets, such as a lighting plan for the large halls, for the low dark attics and several display cabinets.